Are you ready to drive coach bus on bumpy roads? 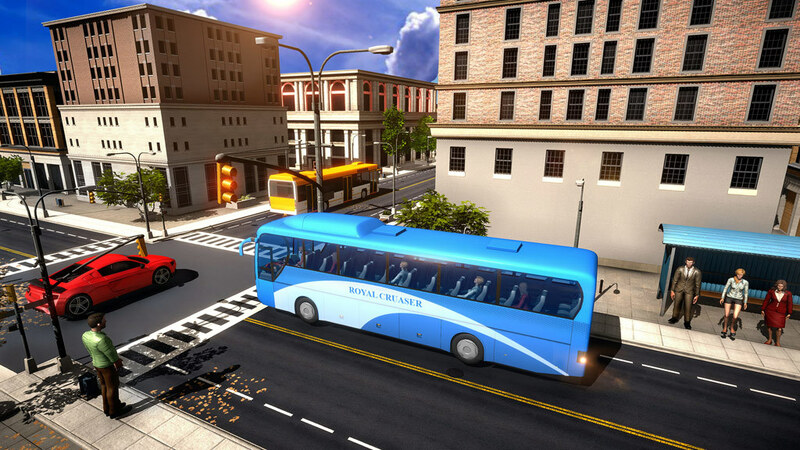 Play the most realistic Coach bus simulator game. Are you ready to drive coach bus on bumpy roads? Play the most realistic Coach bus simulator game. Drive carefully by avoid the accident and show your Coach bus driving skills. The off-road tracks are very curvy and dangerous around the downhill in Coach Bus Simulator Parking. There are many different stops in this coach bus simulator. 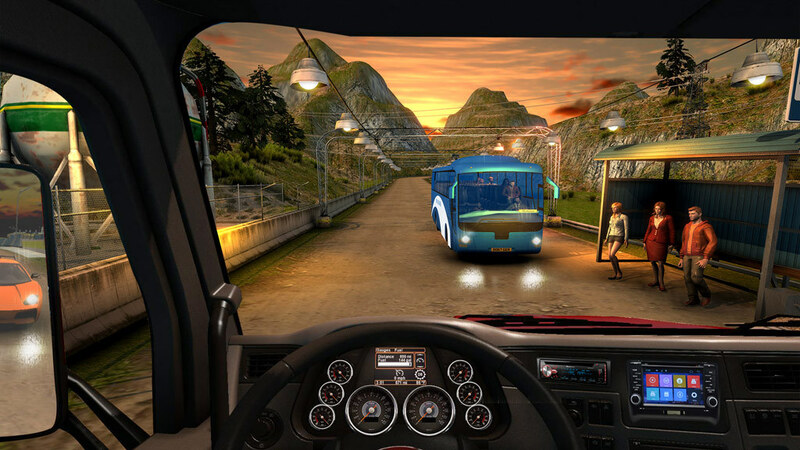 Your specific destination will be painted the game map on the screen of this roadways bus driving simulator game. Earn cash bonus and also career ranking on successfully complete levels for Coach Bus Simulator Parking. The incredible levels of this Coach Bus Simulator Parking are made to provide you the ultimate Coach Bus simulator feeling. Get into your bus and just drive as much as you can so that you can earn money and also enjoy the driving on downhill. You will experience the off road bus parking driver feeling only in this bus parking simulator games free which contains different interesting coach parking levels and missions! 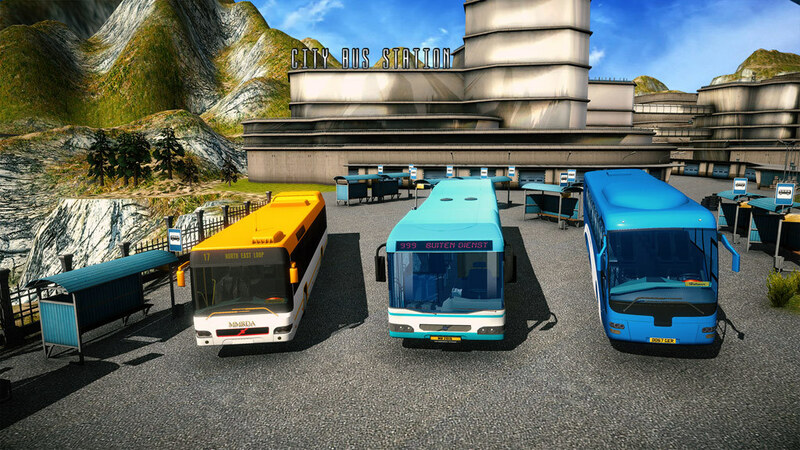 We are bring this Coach Bus Simulator Parking for everyone can enjoy this bus driving simulator. This game smooth and realistic controls of this off road bus simulator game will make it attractive to play. This is realistic bus driving games so you have to transport a huge number of passengers in this off road bus games. Drive in bumpy roads in not easy you have some skills of off road tourist bus driving and bus parking missions. You can drive public bus driving games but be careful to avoid hitting the traffic in this bus driver simulator. You can also learn the parking to park this passenger bus driving in the coach bus game place. Enjoy this off road bus journey and safely transport the passenger’s cargo bus very perfectly parking area on bus stations for pick the passengers. 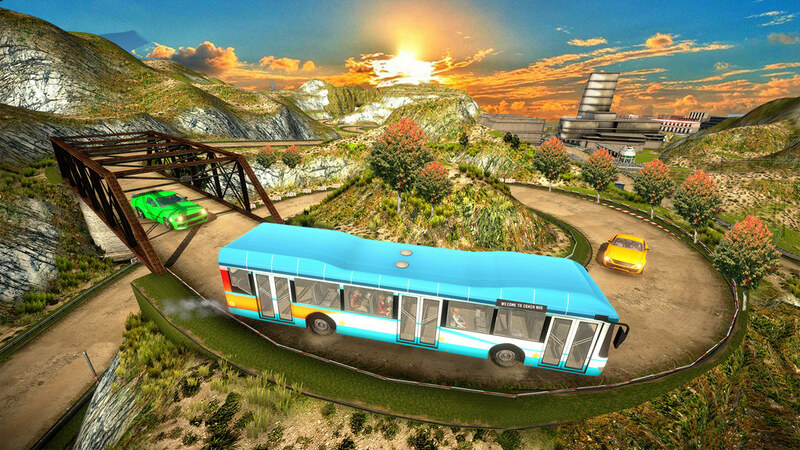 The downhill off road bus games is designed in the awesome downhill environment with impossible tracks. If you love danger highways bus games, than you to the right place and play this bus game with awesome speed on Downhill Mountain Tracks. 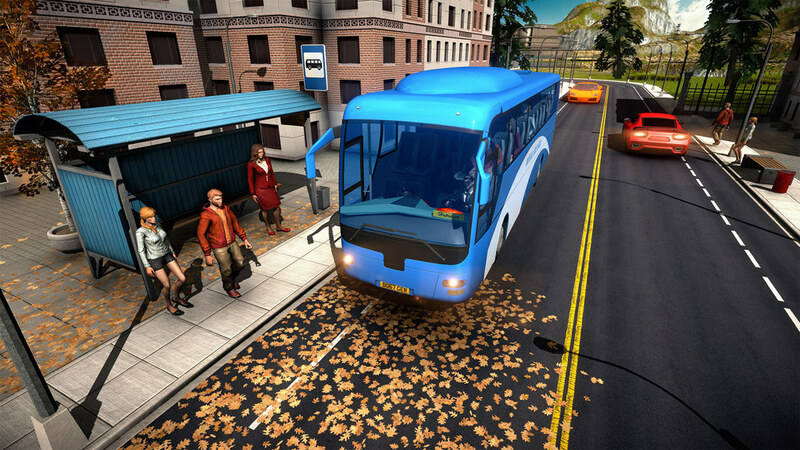 You have to show your extreme driving skills with NY uphill bus and realistic bus driving games.